A great compact sized awning and brand-new for 2019, if you are heading off on a spontaneous road trip or taking a long break with the family, the Noosa is the ideal awning, offering a great balance of indoor and outdoor space. 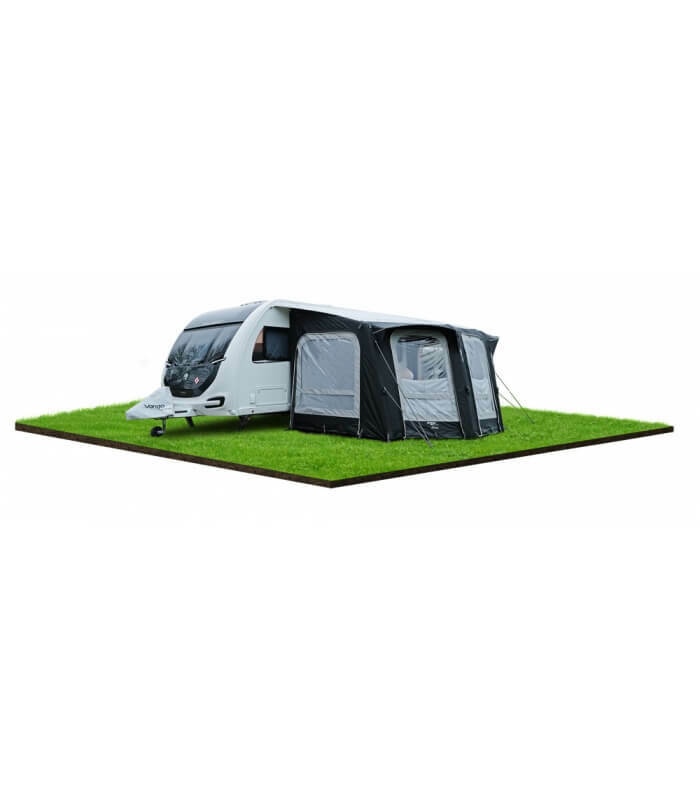 New for 2019 the popular Bondi model from vango has received a cost-effective form. Utilising Flexi-poles instead of air, save money and weight with Faros! The latest creation from the team at Vango is the Florence 420 VIP Awning. 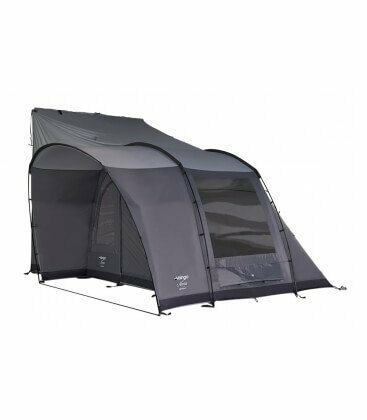 This luxury awning is ideal for those who permanent pitch, but is easy and quick to inflate should you wish to tour. £2000 Special Offer includes: Free Carpet and Free Sunbeam 450 Light System – Over £200 saved! 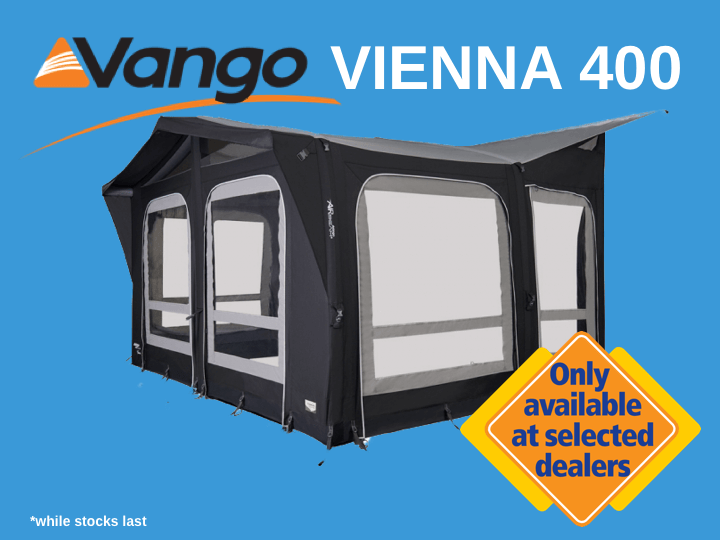 The latest creation from the team at Vango is the Vienna 400 VIP Awning. 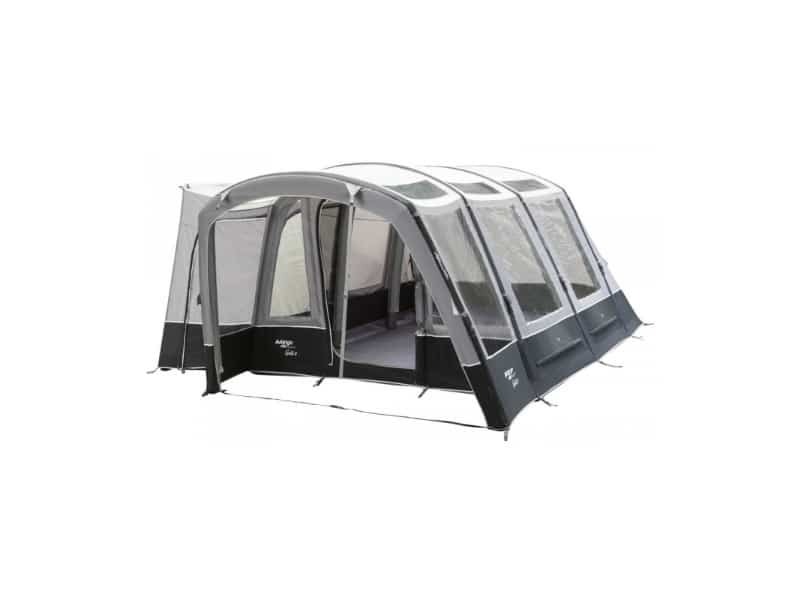 This luxury awning is ideal for those who permanent pitch, but is easy and quick to inflate should you wish to tour. £1900 Special Offer includes: Free Carpet and Free Sunbeam 450 Light System – Over £200 saved! The Sonoma II features the Sentinel Pro 420 fabric providing superior strength, whilst the pre-angled SuperBeams™ allow for great head room and additional interior space. The Sonoma also features a covered front entrance providing great protection from the outside. The Sonoma provides a home from home relaxing conservatory. The Vango Galli II awning has been updated for 2018 with new skylight windows, allowing stargazing at night and a bright living area during the day.